Hi! We are Teale & Justin! We met and knew in one week that we were meant to be together. It was that feeling of knowing someone your whole life, but never knowing they existed and then BAM! We have the same passions and dreams of adventure and living a rich life with Jesus, loving people and sharing humor. Liam, Boaz and Beckham are our three crazy kids. They are the best! We absolutely love photographing people that are crazy about each other. Knocking down walls and shiplapping rooms brings us joy. We live in Nashville TN and travel worldwide. Our extended team is also available for booking around the world! We’re big fans of exploring the world and teaching our kids to love people everywhere and try new things. Our Passports always ready! We've traveled the world, all over America, Ireland, Mexico, Cuba, the Caribbean, Bahamas and Hawaii and it's our dream to shoot in new places. Travel is added to all out-of-state/country weddings. A well-seasoned world traveler and extremely talented wedding photographer defines Killian's passion and talent in documenting emotions and life. She is an expert in bringing to life the romance and beauty that every wedding day holds. She has been published in several well-known blogs and magazines. Killian is a lead photographer with Teale Photography in Nashville, TN and available for travel. Over a decade of lifestyle photography defines Emily as one of San Diego's finest photographers. She has a passion for all seasons of love and life from newborns to anniversaries! 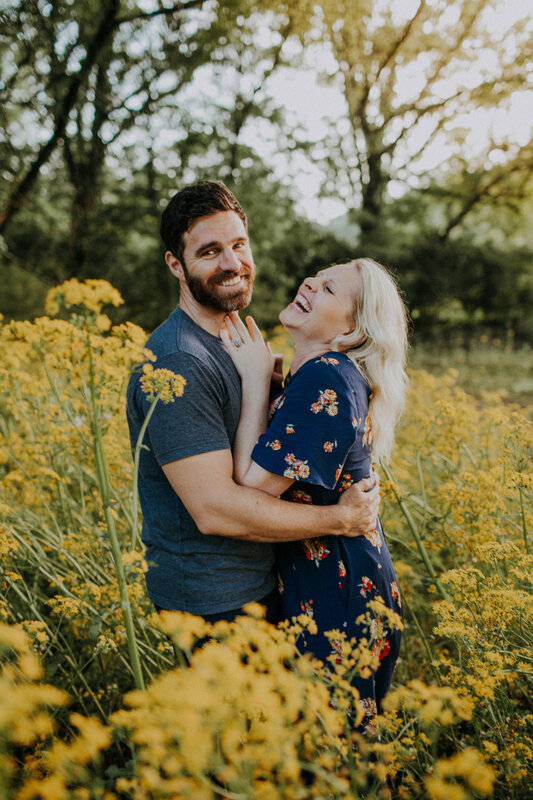 Emily has been a lead wedding photographer for Teale Photography for over half a decade, traveling the globe and capturing incredible moments. Emily is based in San Diego, as our Teale Photography California lead photographer and available for travel. An educator and photographer. She's been in love with the art of photography since she was a kid and is passionate about the details and emotions that surround the wedding day! Mary Lea has almost half a decade of emotional rich photography experience she brings to every celebration she captures. Mary Lea is a lead photographer with Teale Photography in Nashville, TN and available for travel.